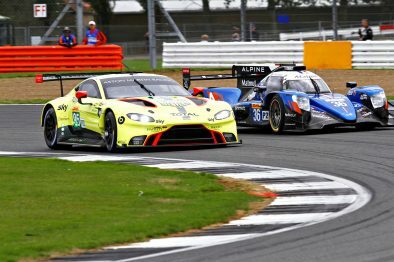 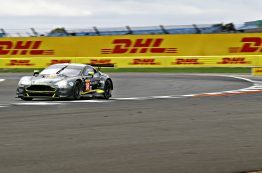 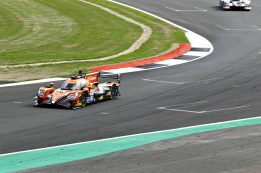 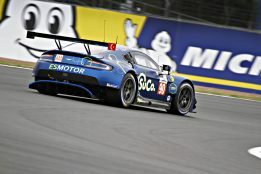 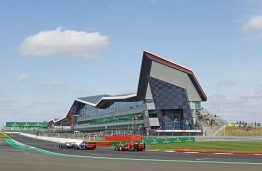 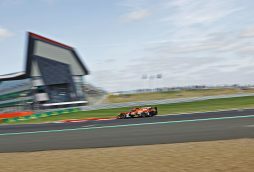 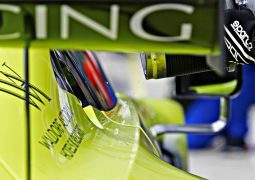 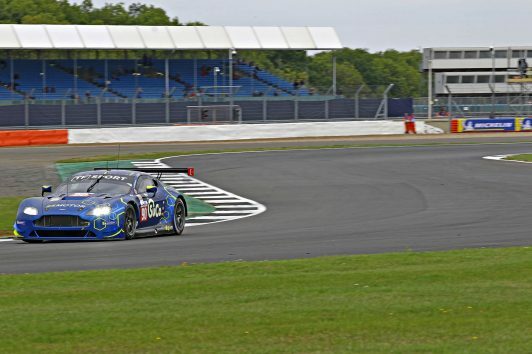 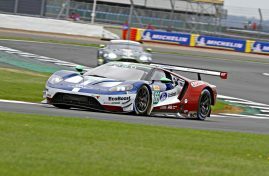 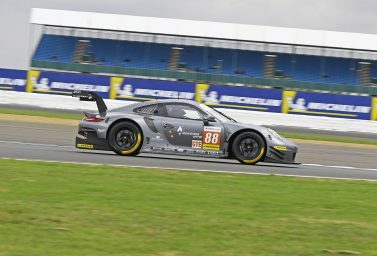 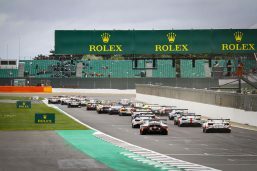 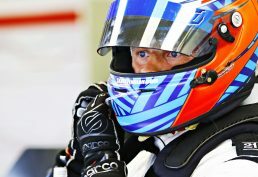 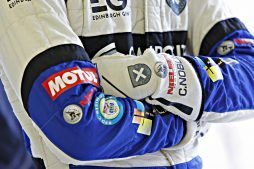 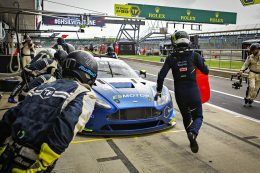 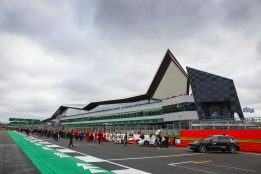 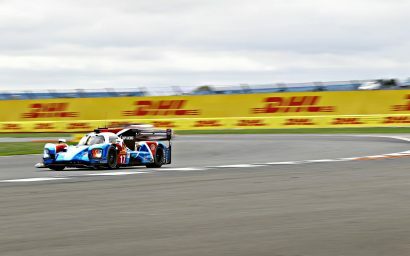 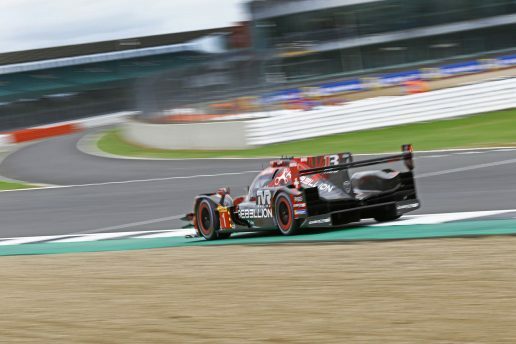 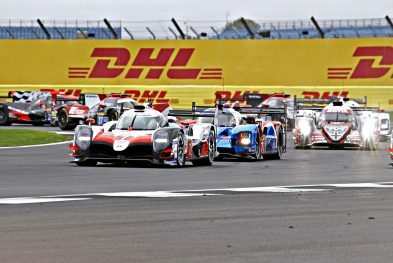 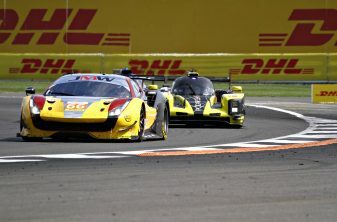 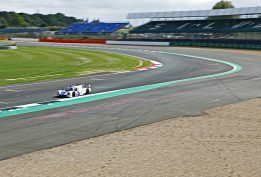 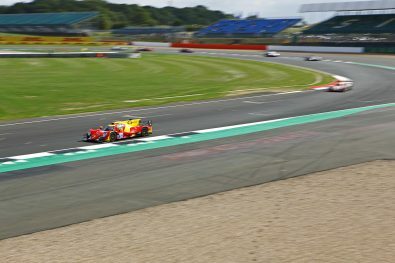 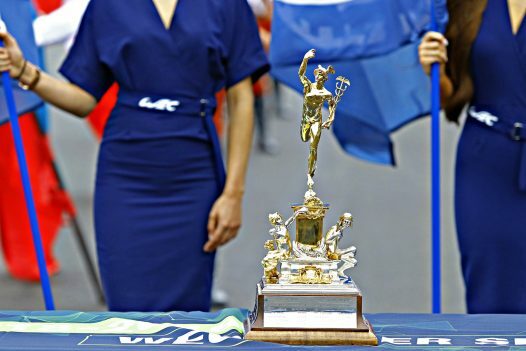 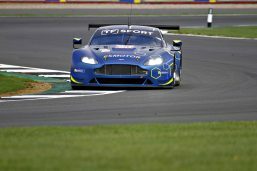 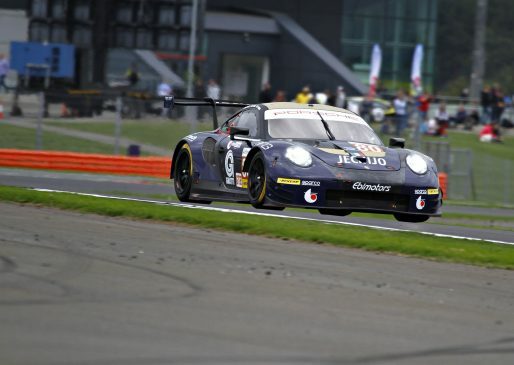 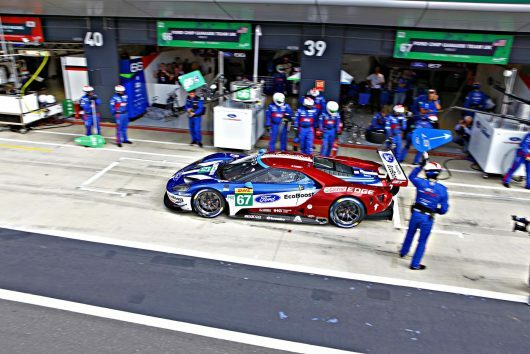 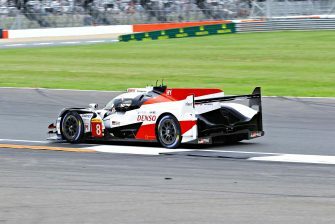 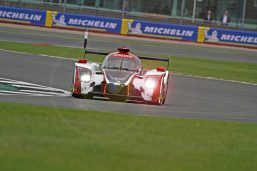 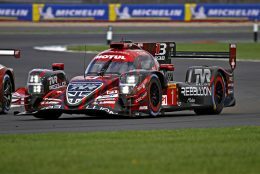 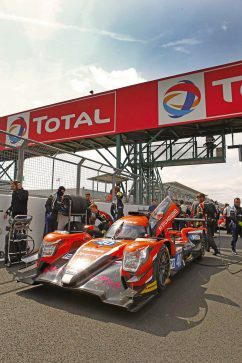 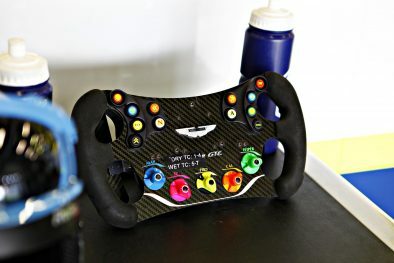 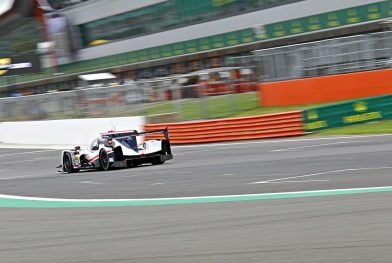 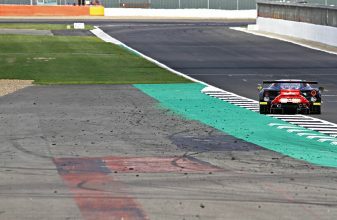 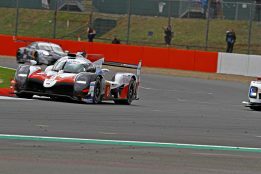 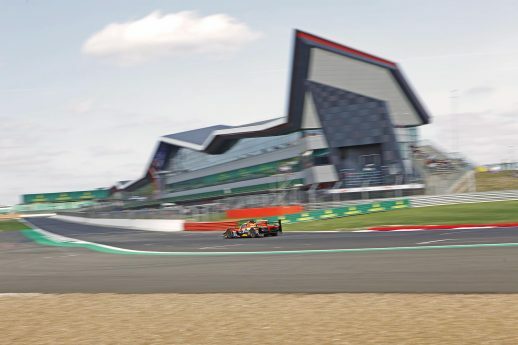 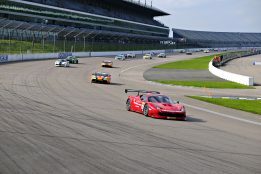 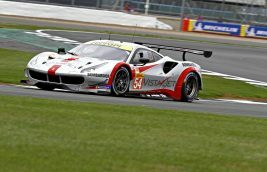 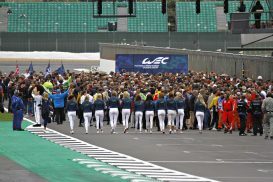 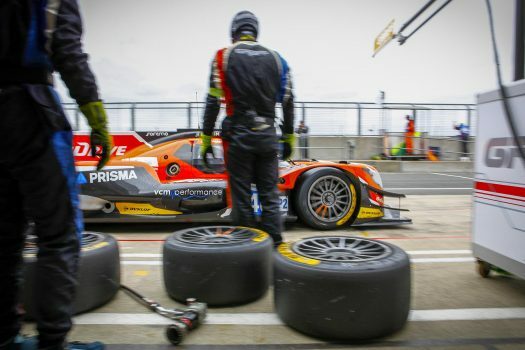 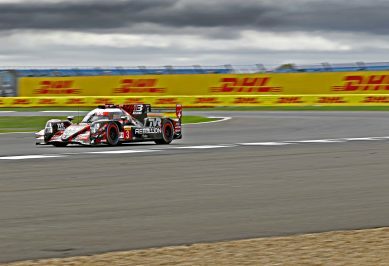 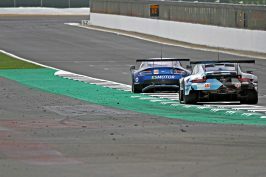 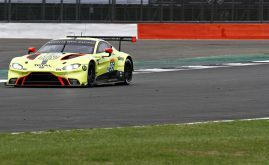 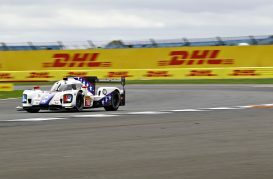 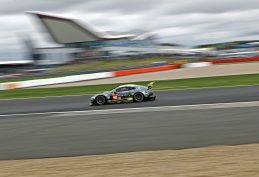 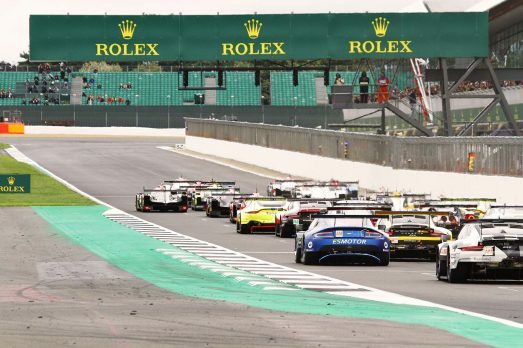 WEC SILVERSTONE PIC SHOWS – TOURIST TROPHY The International Tourist Trophy is an award given by the Royal Automobile Club (RAC) and awarded semi-annually to the winners of a selected motor racing event each year in the United Kingdom. 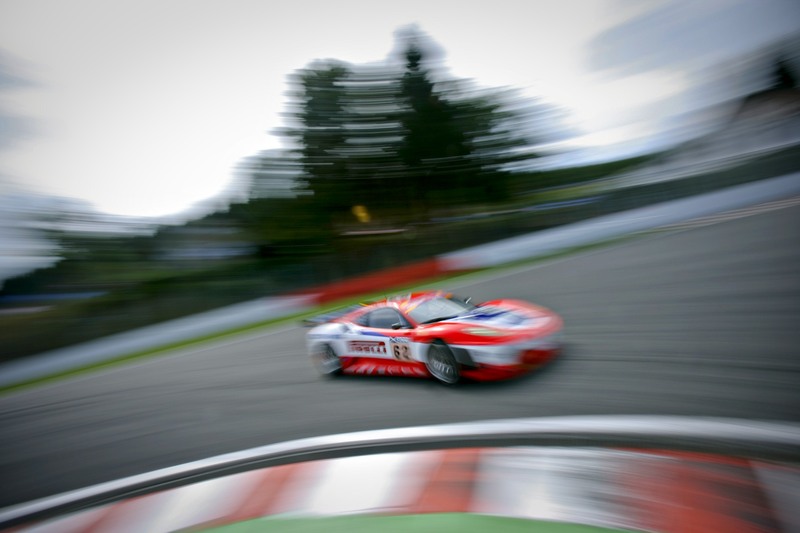 It was first awarded in 1905 and continues to be awarded to this day, making it the longest lasting trophy in motorsports. 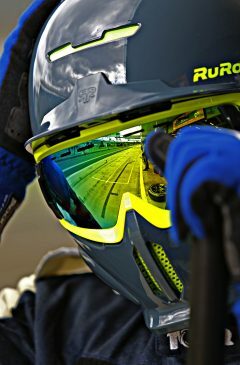 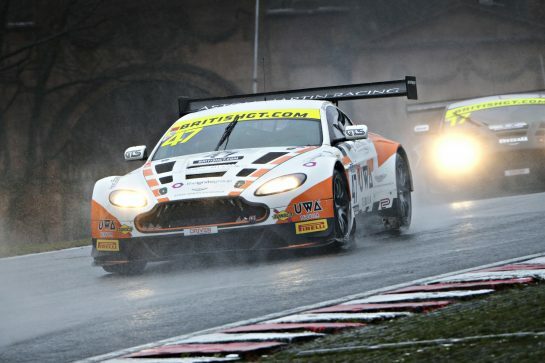 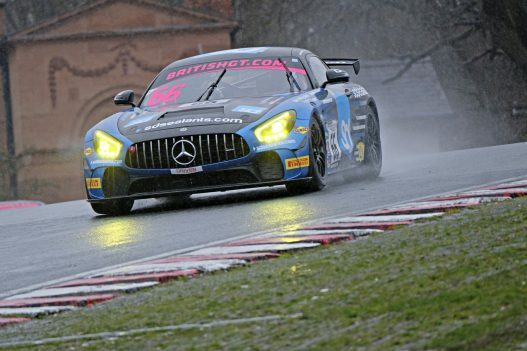 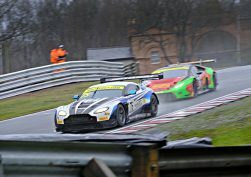 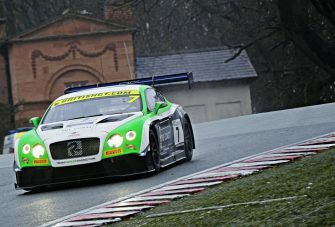 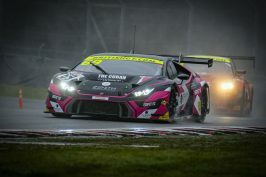 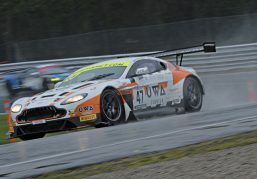 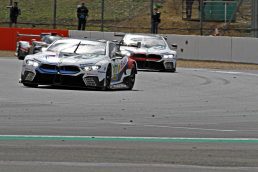 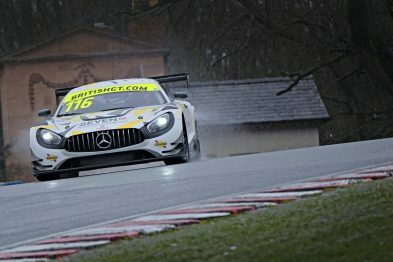 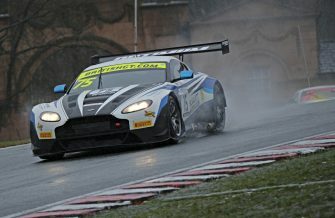 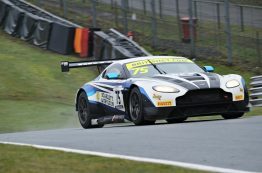 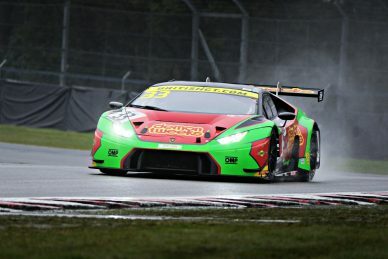 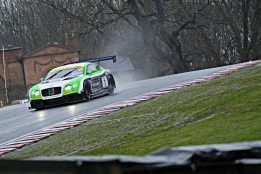 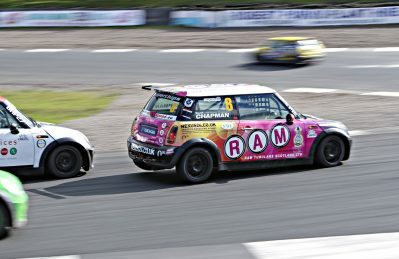 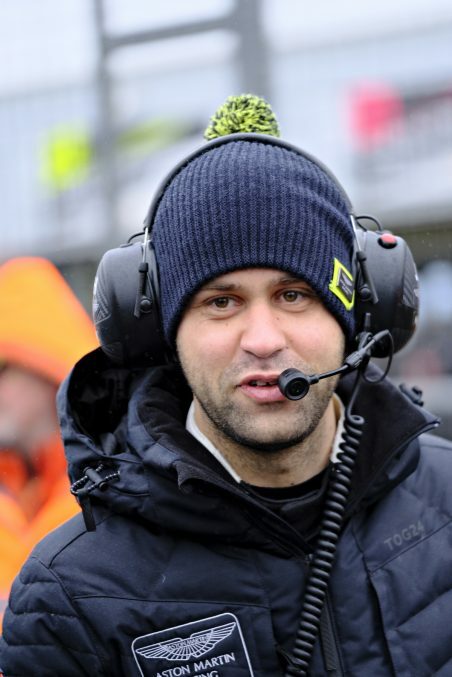 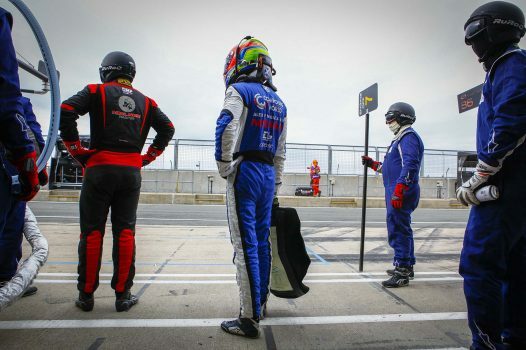 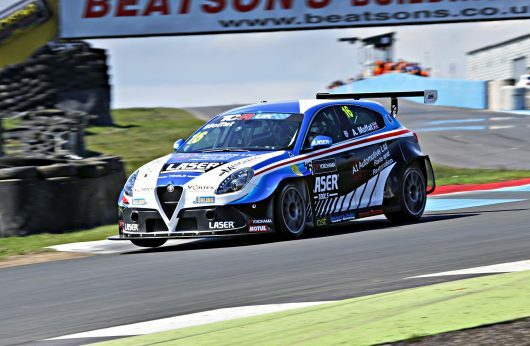 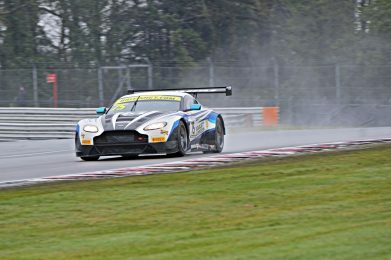 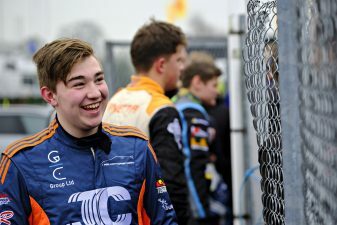 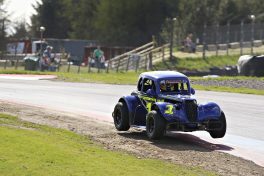 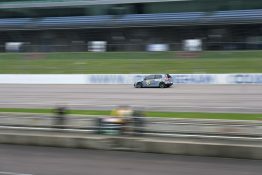 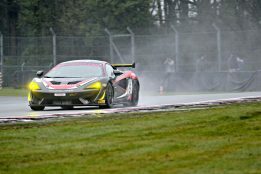 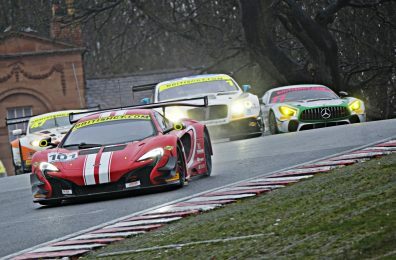 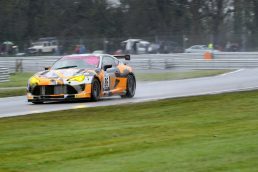 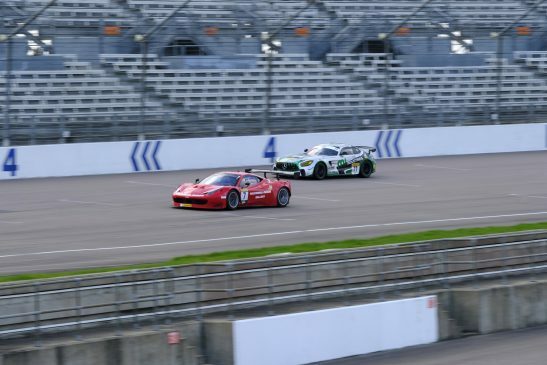 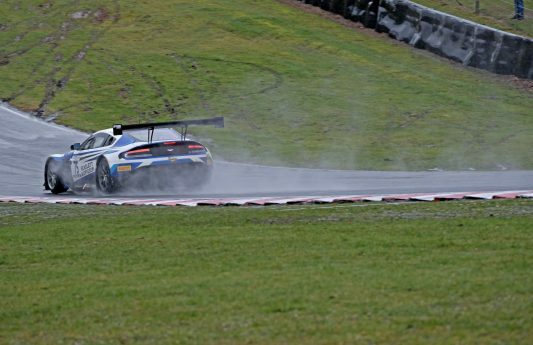 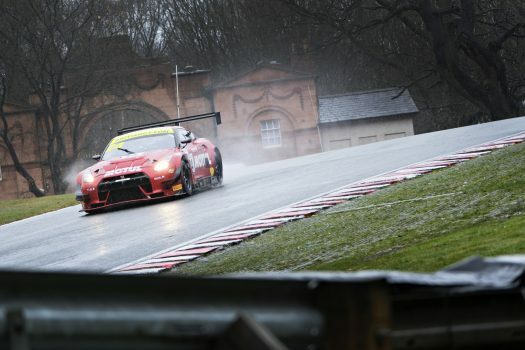 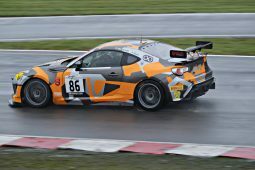 Tourist Trophy events have been part of major national and international racing series, including the World Sportscar Championship, World Touring Car Championship, European Touring Car Championship, FIA GT Championship, and British Touring Car Championship. 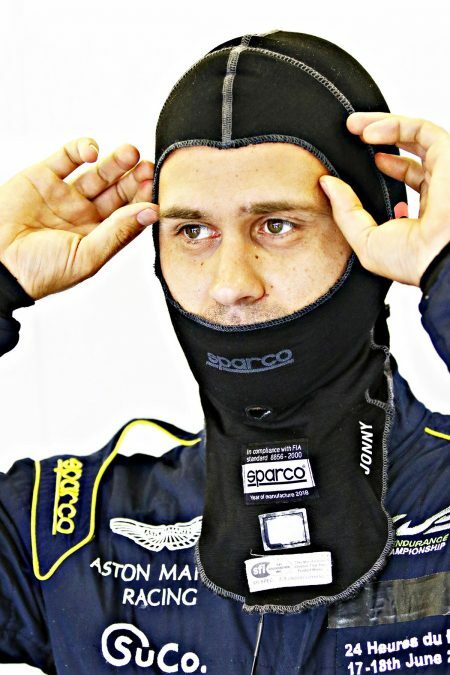 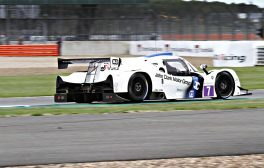 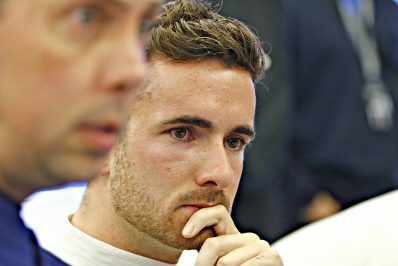 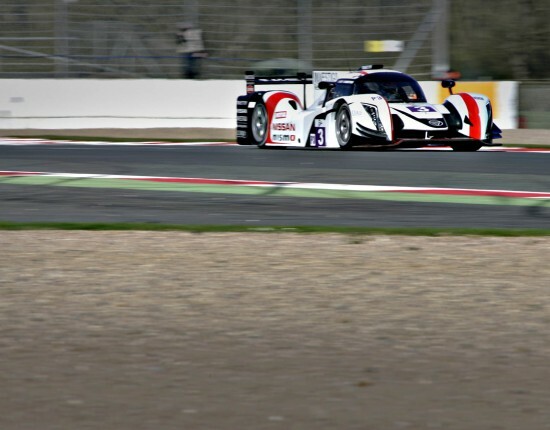 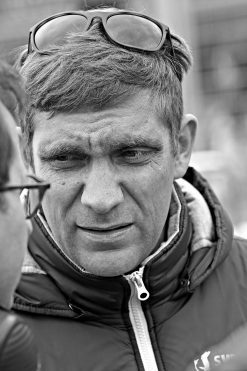 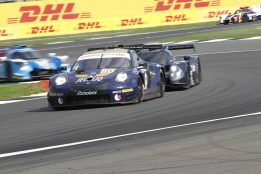 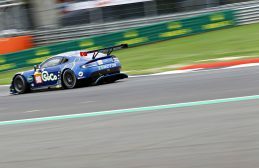 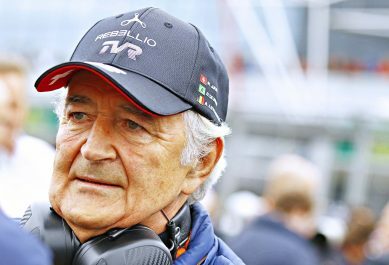 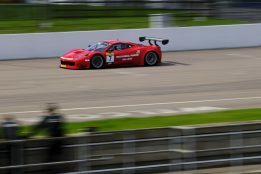 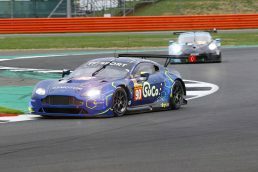 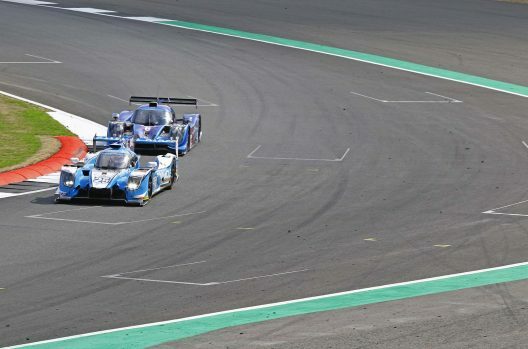 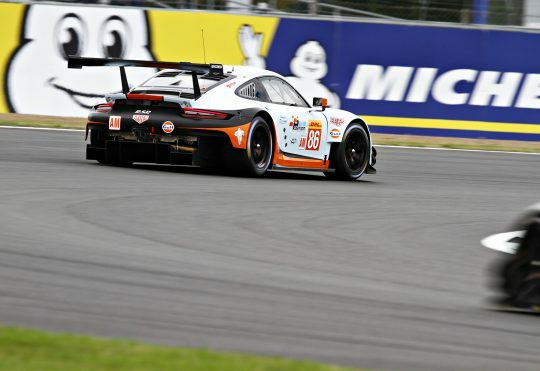 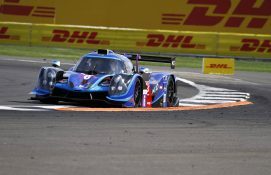 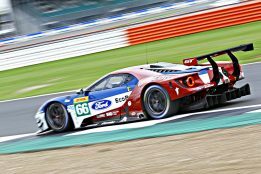 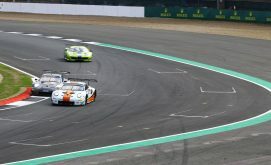 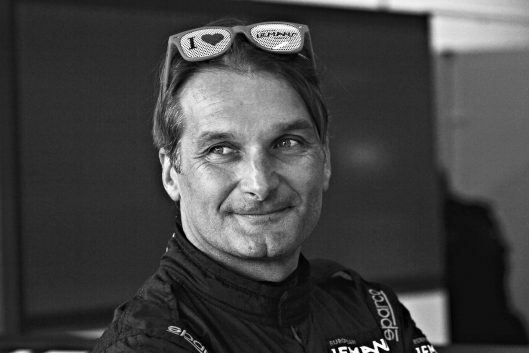 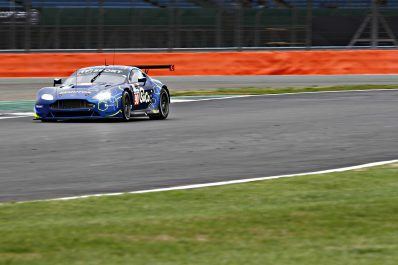 From 2013, It was announced that the Tourist Trophy would be awarded as part of the 6 Hours of Silverstone in the FIA World Endurance Championship, the first time it has been awarded as part of a sportscar world championship since 1964.